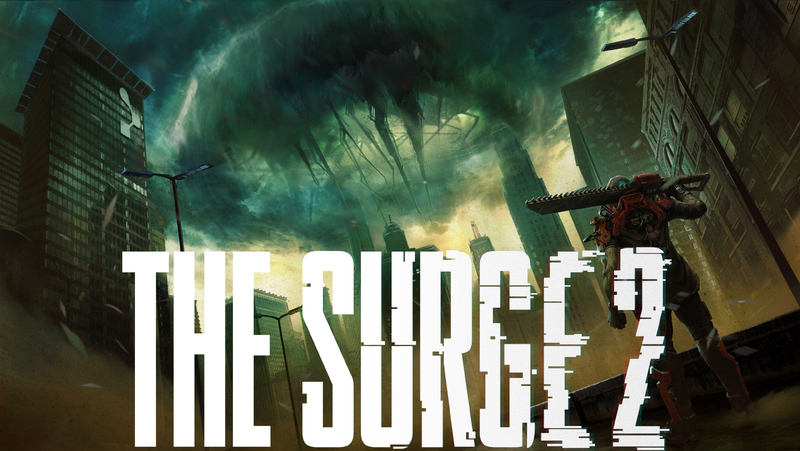 Details for The Surge 2 are still a bit sparse as it has only just been announced, but the description of the game sounds like we are moving out of the facility and amusement park from before and moving into a full city. It looks like those events from the first game hit harder than we all thought. To help with all of that, it looks like the combat is going to get a bit of an upgrade in The Surge 2 as we will have an expanded limb targeting system, more abilities, weapons, implants, and drones to play with. I am not sure what else we will be able to sever on an enemy that we did not already have, but it is going to be a thing here. Maybe we can full fight to the "pain" in this game and not just to disable. Are you glad to see that The Surge 2 is going to be a thing or did you not enjoy the first title enough to get you excited? How much larger do you think the game's world is going to be and will it be just as punishing as the last one? What other limbs do you think we are going to get to sever here as all the major ones were covered in the last game? Let us know down in the comments and then feel free to discuss. For more on The Surge 2 as we get it, make sure to stay right here. The site will be updated constantly and you will not want to miss out on a thing.